I started compiling family information in 1963. Not all of the information has been verified and therefore I consider it a Draft. I would like to make this database as accurate as possible. If you have any additions or corrections to the data or questions please contact me. Thanks to our son, Erick, for his knowlege and ideas in constructing this website. 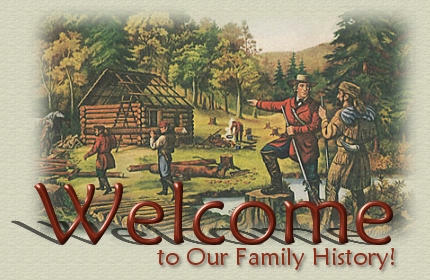 And to The Master Genealogist (TMG) and Second Site for helping me share this information with you. William Blanding was born in 1611 in England and emigrated to Boston in 1640 with his wife Phebe. You can view a Descendant Chart of their first 8 generations on the Charts Page or follow the link below. Carl Friedrich Jaeger was born in 1711 in The Kingdom of Weurtenberg (now Germany) and married Maria Rosina Mittler born in 1727. He was a Lutheran Minister. 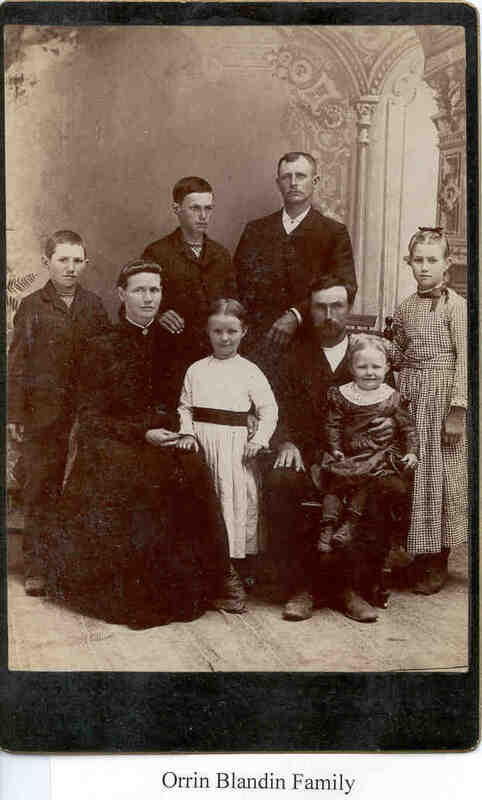 Their grandson, Gottlieb Frederich Jaeger, emigrated to Philadelphia in 1817 and became a Lutheran Minister in Berks Co., PA. Gottlieb changed his name to Iaeger. The decendants of Carl Friederich Jaeger are shown the Charts Page. Martin Christopher Taute was born in 1799 in Germany and married Wilhelmina Frieder Bruss. You can see the descendant of Martin and Wilhelmina on the Charts Page. Here is one of the old photos that people have shared with me.